Winter is over which is great, but the warm weather of spring and summer brings with it many kinds of bugs and various insects. 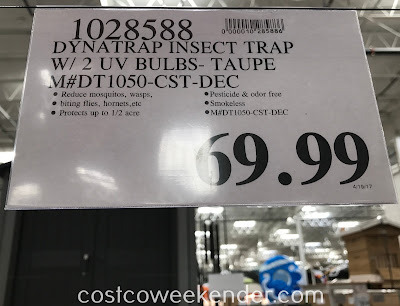 Don't let these pests become a nuisance to you and your family. 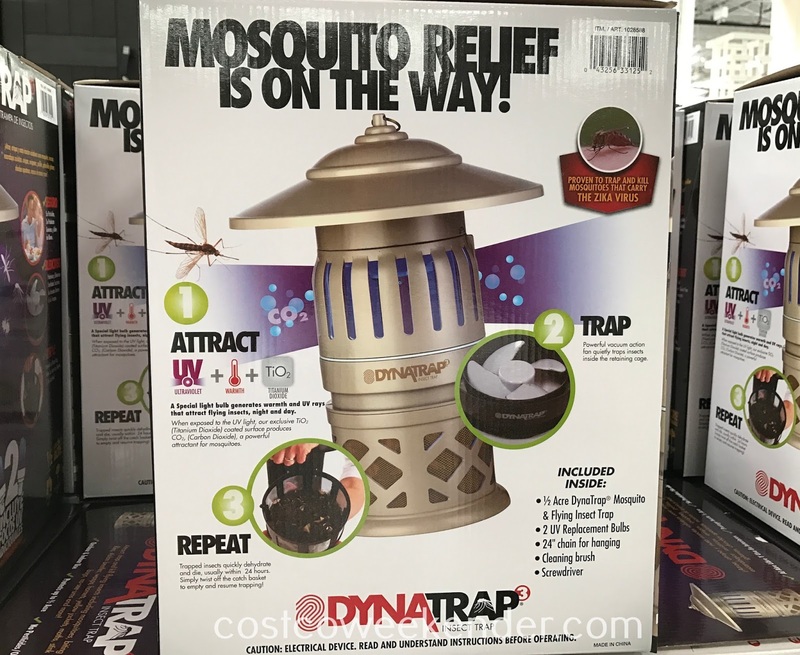 Getting the DynaTrap Insect Trap (DT1050-CST-DEC) for your backyard or patio will make it that much better and will go a long way to . 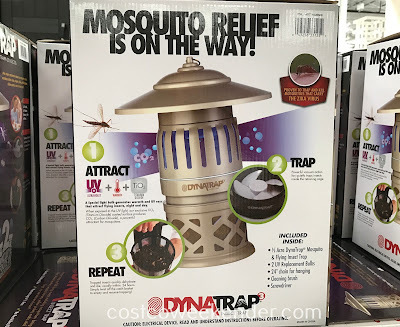 The DynaTrap Insect Trap (DT1050-CST-DEC) can take care of flies and mosquitoes which seem to be the predominant insect where I live, and I'm sure it's the same for many others as well.